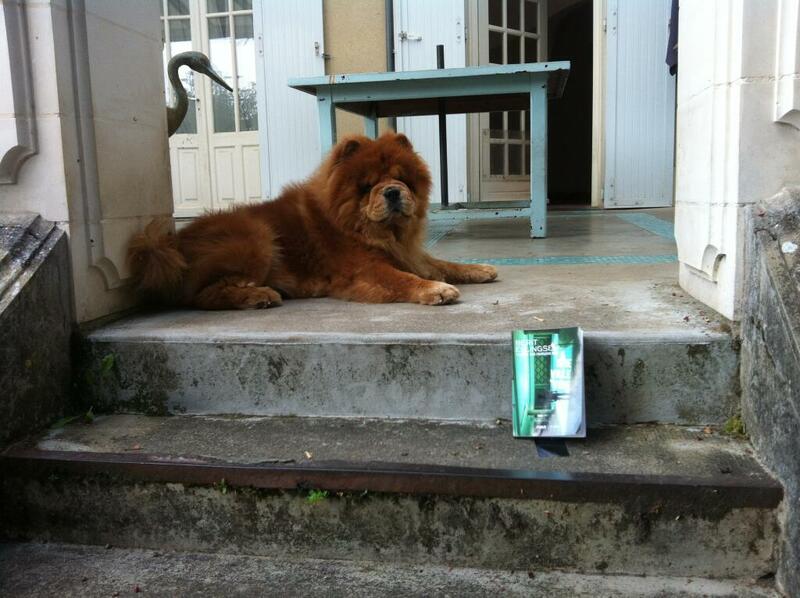 Anh Mat is traveling with Une Ville Vide (The French edition of The Empty City) in France. During his travels he came across this Chow Chow who is so engrossed in the book that it doesn’t notice it is about to be pecked by a hidden crane! Watch out dog! ← Une Ville Vide SPQR and worshipped in the desert!